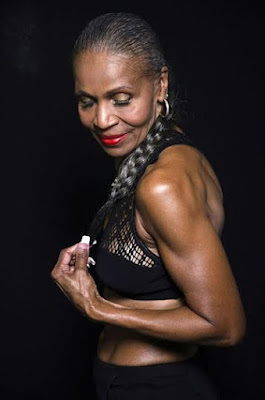 Oldest Female bodybuilder Ernestine Shepherd is 80,her diet,Husband and before pic. 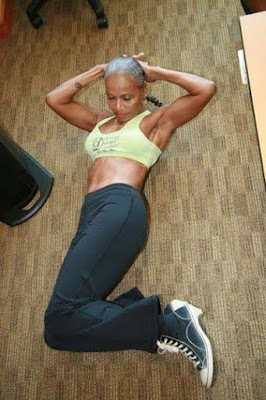 Ernestine Shepherd diet.As you must know,what you eat and put into your body plays a big part into how you end up looking.A lot of people think because they work out,they can eat anything.But you can't,you might not see the effects immediately,but sooner or later the negatives will start to show.Enter her diet.The oldest female body builder Shepherd said she eats several small meals a day as part of a diet plan she formulated with her trainers. She takes in 1,700 calories a day, mostly comprised of boiled egg whites, chicken, vegetables and a liquid egg white drink. And she is adamant that she does not use performance-enhancing drugs or even supplements beyond vitamin D.“What has worked for me is eating 5-6 small meals a day. Maybe spacing every 2-3 hrs. I drink about 120 grams of protein each day and water is my main beverage. 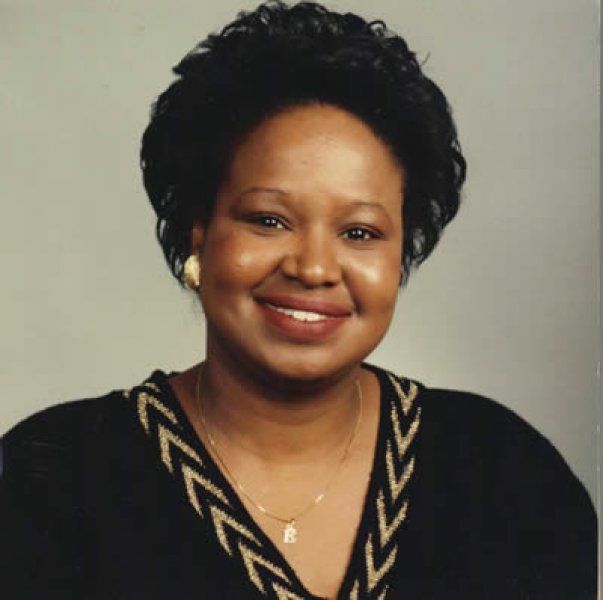 I drink protein just before going to bed.” She eats only plain brown rice, bland chicken breast and vegetables, washed down with a glass of raw egg whites, three times a day. 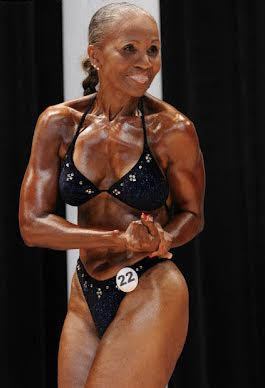 Believe it or not 20 years ago,the oldest female bodybuilder in the Guinness books of records today, was a chubby woman who was more worried about getting her nails dirty and being prim and proper.You can see what she looked like in Ernestine Shepherd before and after pictures above. 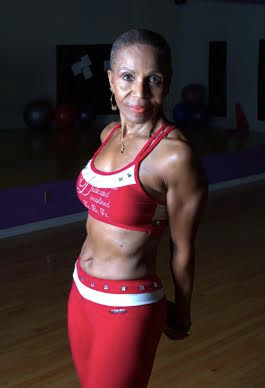 Ernestine Shepherd husband.Her husband of 54 years, Collin Shepherd, says he ‘has trouble keeping guys away from her. '” She says she feels better today than she did at 40. She is “up at 3 a.m. every morning, she spends her days running, lifting weights and working out. She also works as a certified personal trainer at her gym.